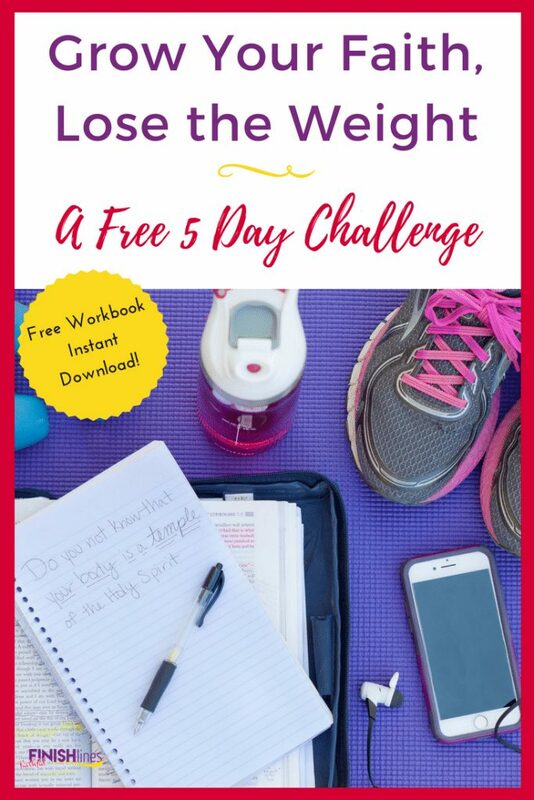 Join the free Christian Weight Loss Challenge: Grow Your Faith, Lose the Weight to grow in your relationship with Christ while finding freedom from weight loss struggles. 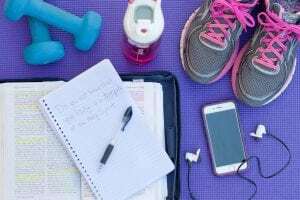 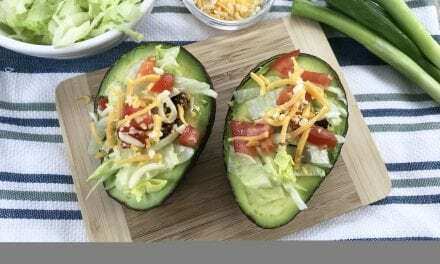 Do you want to honor God with your body and eating choices, yet you find yourself falling back into unhealthy patterns when it comes to food and exercise? 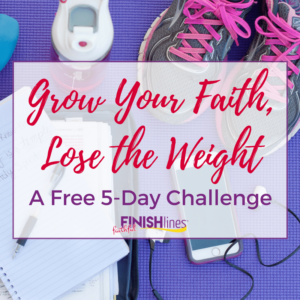 The Grow Your Faith, Lose the Weight Free 5 Day Challenge is for you. 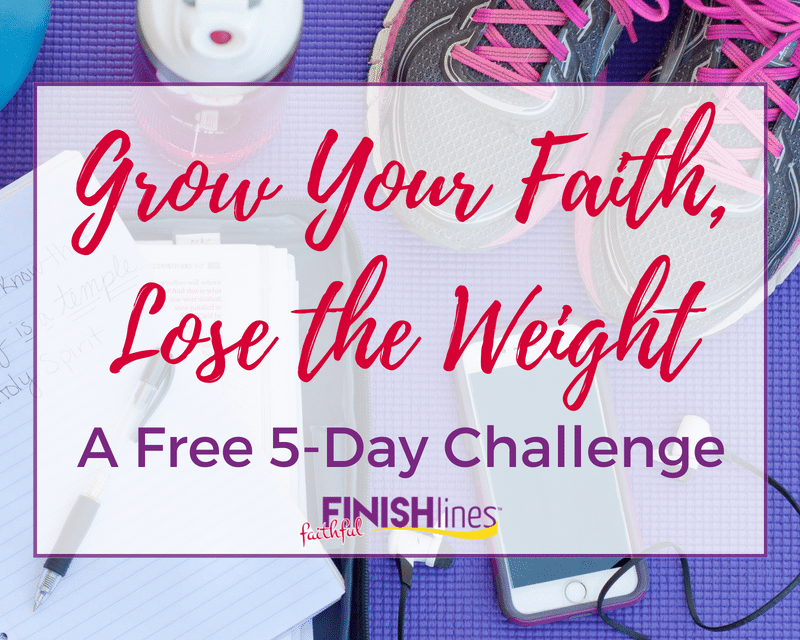 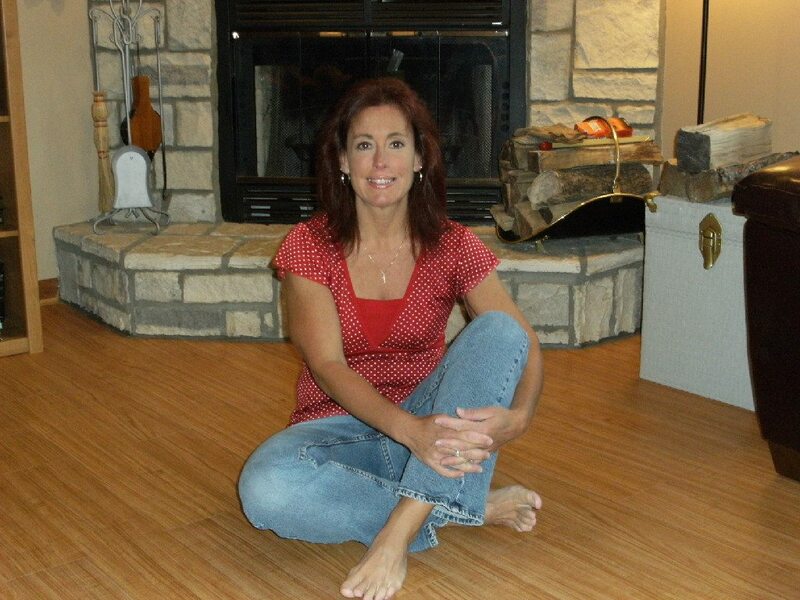 During this free Christian weight loss challenge, you will grow in faith in order to gain confidence in your beauty. 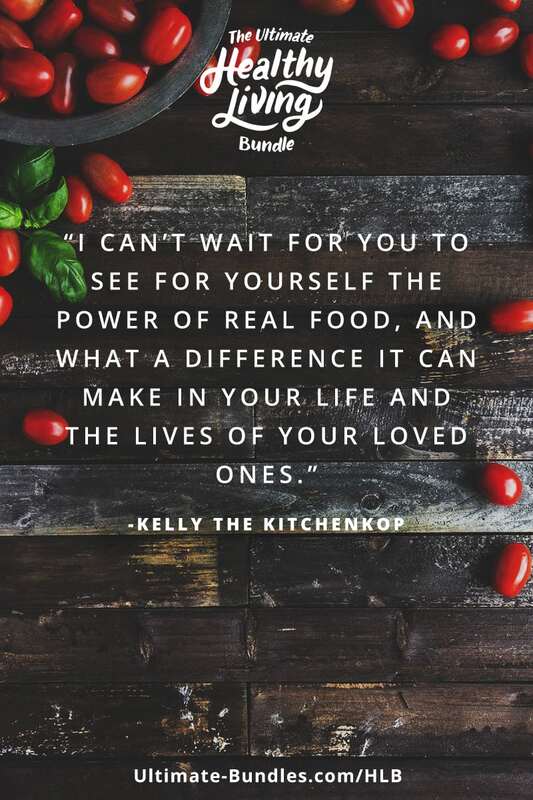 You will make your faith foundation strong in order to create lasting, realistic change in healthy eating and every area of your life. 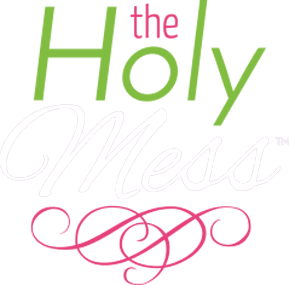 This post first appeared at www.faithfulfinishlines.com.